Meet Jaga , Nigerian rapper/producer and the second son of Nollywood Veteran actress/Producer Shan George. Formerly known as Mista Dry Gin. He has released 8 mix tapes within the space of 3 years. Jaga: My name is Jagaceo but everyone calls me Jaga, so its not a stage name really. Jaga: Music to me is a source of happiness because anytime i’m around it i feel more alive. Thats good, keep it up! Nice one bro, bip ups! Nice song with nice video, well done boy! 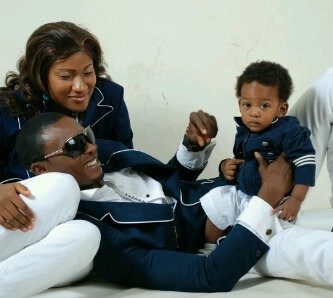 Lovely!, nice one Shan, God don settle you oh!!!!! thats good, i hope he will make it big like his mum, nice video too! Nice, wish him the best! Yes! Them Boy Good! Rocking!!! !